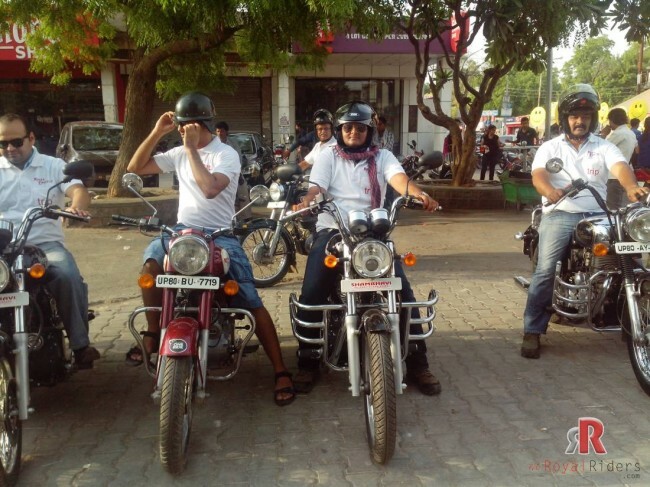 We had small meetup at Shambhavi Motors on June 07, 2013, as it was not documented, here I am sharing some of its details. 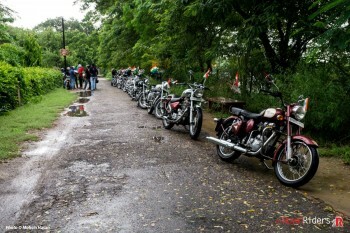 There was nothing much discussed in that meetup however, it was primarily a pre-ride meetup for upcoming 3 days ride which is yet to be documented. 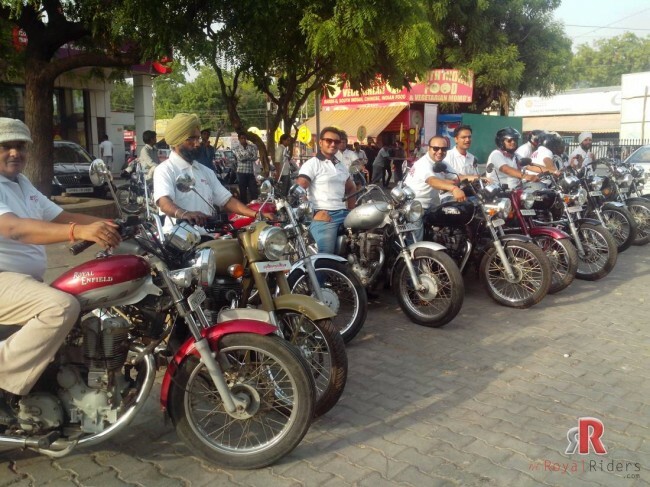 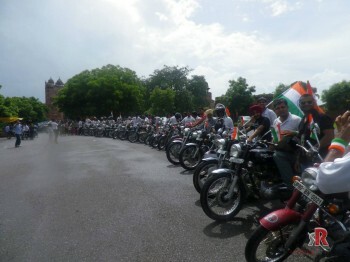 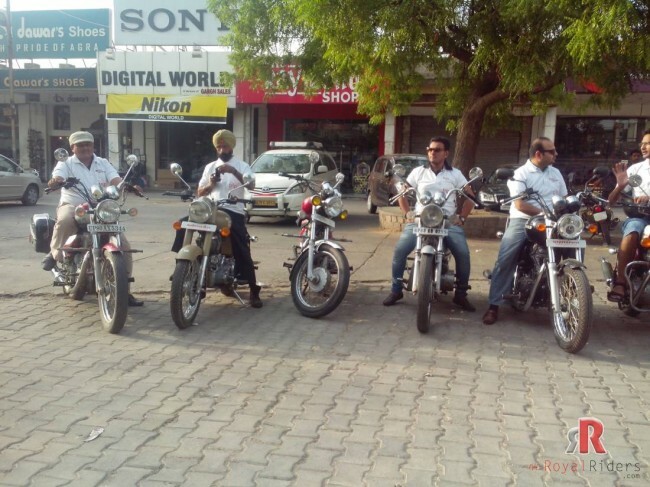 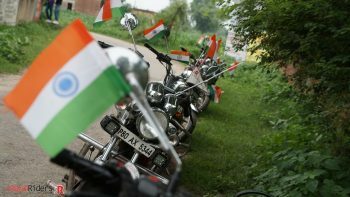 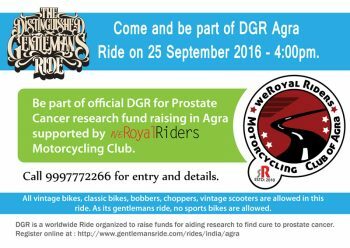 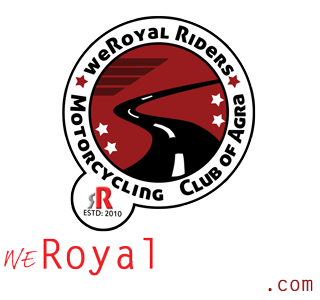 June 7 Meetup by Royal Riders Agra. 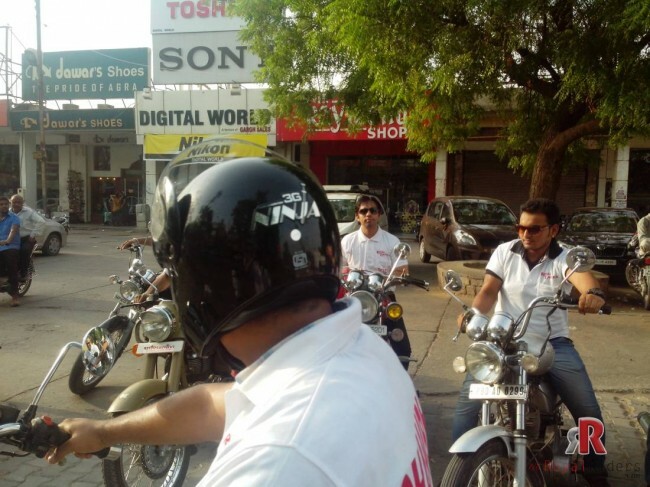 Mr. Rajesh just came up in the frame, it was all in hustle, everyone was ready to leave.